Luke, seems to be quite fond of himself as you can sense a slight disdain for the “many that have undertaken to compile a narrative of events…”. In other words, Luke is not impressed with those other attempts of writing a narrative of the events involving Jesus. He goes on to puff up a little bit by reminding everyone, just how thorough and diligent he has been in his compiling of  “a narrative of the events…”. He tells us that he has "investigated EVERYTHING ACCURATELY AND  ANEW.” (emphasis mine). He seems to suggest that the other narratives were less than adequately researched and written. Luke is quite certain that he has finished the most accurate and thorough narrative of anyone. Setting aside Luke’s bravado, I wonder what new information or order he had that the other writers of the Gospels and narratives did not have. 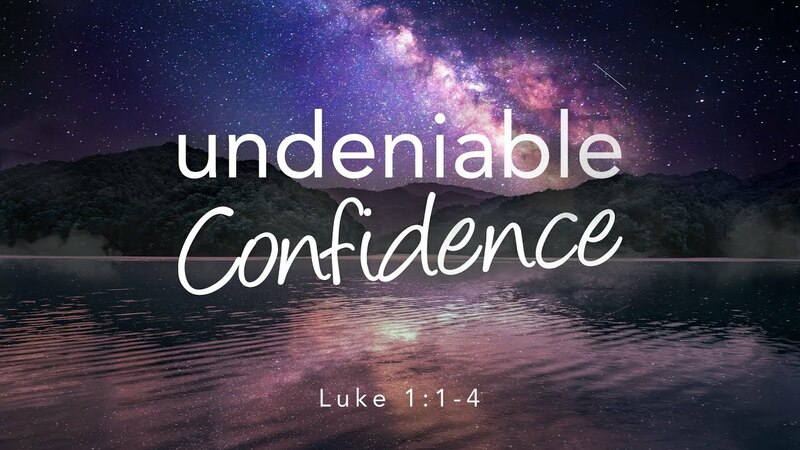 There are obvious things that Luke included in his Gospel that the others did not, such as the tradition of the Annunciation, Visitation and details surrounding the birth of Jesus, just to name a few. It’s clear that Luke was familiar with Mark’s Gospel, but not necessarily familiar with Matthew or John. Luke does not seem to have the tradition of the Magi, prominent in Matthew’s version of the nativity, nor does he contain the washing of the feet story of John’s Last Supper narrative. Luke, is much more interested in stage direction, character development and opening and closing of scenes. Luke must have been well read and had an appreciation of theater in that he is conscious of literary devices and scene direction in order to fill out his narrative and move the story along.